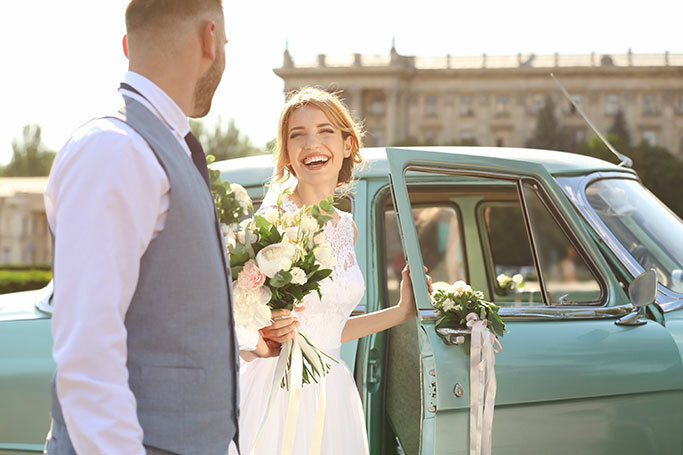 At Wedding Car Hire we help happy couples choose wedding cars that enhance their wedding, stocking an incredible collection of chauffeur cars, limos and sports cars you and your partner are spoilt for choice when looking for matching wedding cars. . If you are planning the wedding of the year then it is essential you show continuity, ensuring everything ties together and all your plans compliment each other. Too often do we see weddings with an identity crisis, with brides and grooms unsure over what theme they are working with. At wedding car hire we help happy couples choose wedding cars that enhance their wedding, stocking an incredible collection of chauffeur cars, limos and sports cars you and your partner are spoilt for choice when looking for matching wedding cars. Many brides and grooms choose to stick with one car brand, with Rolls a Royce being the King when it comes to class and style. 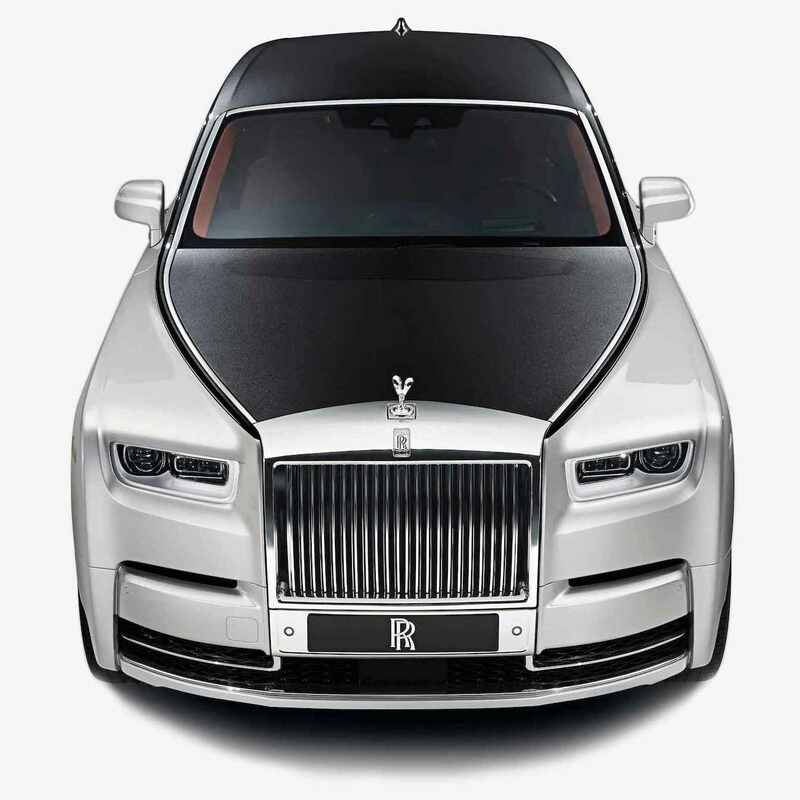 From the Phantom to the Ghost by both turning up in a Rolls a Royce you will be sure to enthuse in style. limousines are undoubtedly the most luxurious vehicles, fantastic choices for brides and grooms wanting to enthuse in a bit of class when travelling to tie the knot. Being both comfortable and attractive limousines also make for great wedding pictures, giving your photographer a unique prop to work with. High speed performance cars have become a very popular wedding transport choice of late, with brides and grooms passionate about injecting a piece of their personality into their entrance. At wedding car Hire we possess an astounding fleet of supercars, with many available for self-drive purposes. Whether you are looking for a wedding car, limousine or a coach for your guests, be sure to seek help from our glorified professionals. Not only can they help with suggestions but they can also select a range of possibilities that sit well within your budget.